Storm Friederike's passage across Europe has caused havoc. With winds of over 200 kilometres per hour, at least nine people have died including five in Germany as powerful gales toppled trees, blew trucks off the road and forced the cancellation of hundreds of flights. In North Rhine-Westphalia, of the country, 41 people were injured in weather-related traffic accidents. In the hardest hit area of south Poland, the wind speed topped 100kmh and snow-covered roads triggered many traffic accidents. 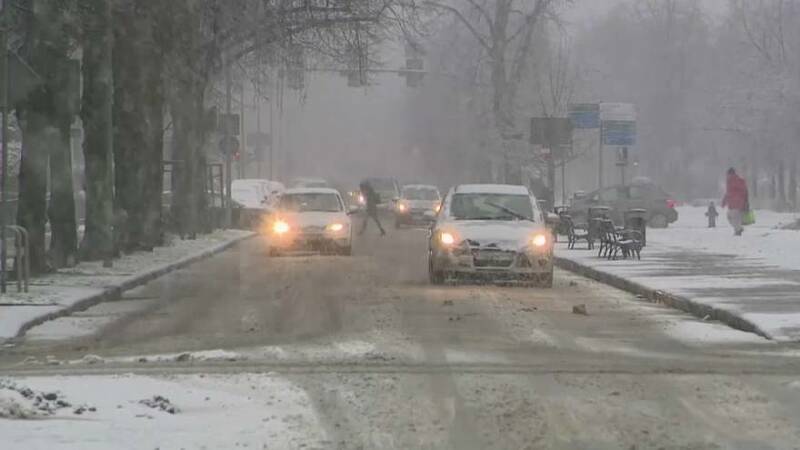 The storm has also delivered heavy snow and gale-force winds to the capital city, Warsaw, paralyzing traffic. Drivers in Scotland were urged to avoid travelling unless absolutely necessary in some areas as high winds and snow hit the UK, causing chaos across transport networks. Dozens of schools were closed and public transport disrupted by the weather.